Jill Janus, Huntress Frontwoman, Has Died - GENRE IS DEAD! 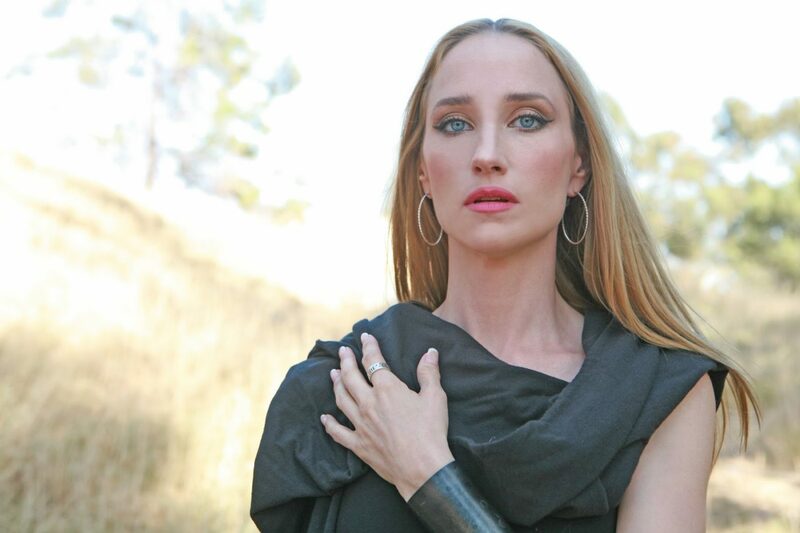 It is with crushed hearts that we announce that Jill Janus—frontwoman for the California heavy metal band Huntress—passed away on Tuesday, August 14. A long-time sufferer of mental illness, she took her own life outside of Portland, Oregon. Janus spoke publicly about these challenges in hopes of guiding others to address and overcome their mental illness. Janus was a truly special creative involved with numerous musical projects including her role as vocalist for female metal/hard rock cover bands TheStarbreakers and Chelsea Girls. In addition, Janus was co-composer and creator of an upcoming rock opera with Trans-Siberian Orchestra’s Angus Clark and had a decade-long career as NYC DJ Penelope Tuesdae. Her musical career began in childhood. Beyond her accomplishments in the music world and her advocacy for mental health issues, she was a beautiful person passionate about her family, animal rescue and the world of natural medicine. She will be missed more than she could have ever known. If you or someone you know might be at risk of suicide, Call 1-800-273-8255 to reach the National Suicide Prevention Lifeline. It provides free and confidential support 24 hours a day, seven days a week for people in suicidal crisis or distress. Janus has been open about her battles with mental illness, in the form of bipolar disorder, schizophrenia, dissociative identity disorder, and alcoholism, along with physical illness in the form of cancer. She was diagnosed with uterine cancer in 2015 and was eventually declared cancer-free after undergoing a hysterectomy. She has fronted Huntress since 2009. The band released three full-length albums, with their most recent being 2015’s Static. According to Loudwire, the band was in pre-production for a new album with plans to start tracking in late summer. Our thoughts go out to Janus’ loved ones during this difficult time. Crisis Text Message Line, the free, nationwide, 24/7 text message service for people in crisis, is here to support. For support in the United States, text HELLO to 741741 or message at facebook.com/CrisisTextLine.